Stunning design with benchmark sound and vision. Dual cameras for ultra-wide angles, lavish curved glass with metal frame design and gorgeous OLED display. The LG V30+ is the perfect companion through all of your adventures. 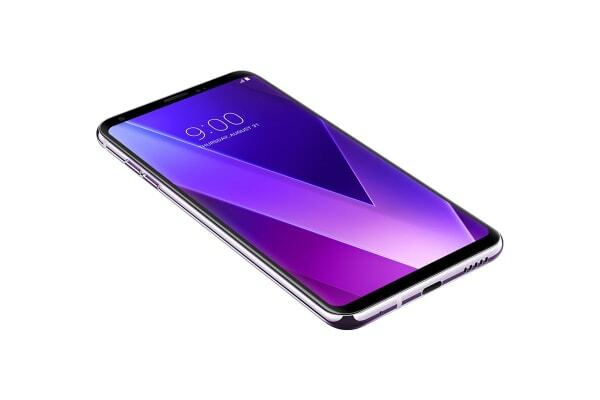 The LG V30+ has a huge array of features to keep users smiling and competitors worried with their beautiful, 6” QHD+ ultra-thin bezeled OLED display and sleek metal body. 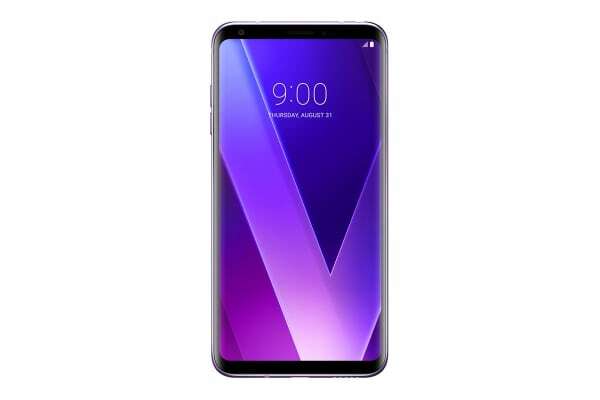 Looks aside, it’s what is beneath the surface which makes the V30+ a true standout. Powered by the Snapdragon 835 CPU and 4GB of RAM, the LG V30+ does not disappoint in speed. Enjoy fast and responsive movements, seamless multitasking, and play all the graphically demanding games with ease. 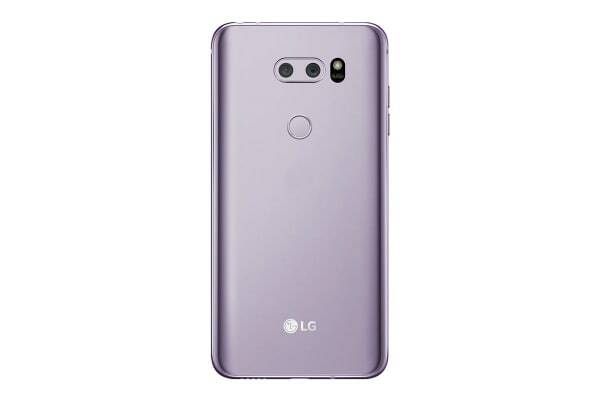 From the V30+‘s highly praised ergonomic design, including convenient fingerprint scanner at the back of the phone, to the dual rear cameras with true-to-life clarity even in lower light conditions, the LG V30+ has you covered. Record videos in 4K, time lapse and slow-motion, then apply built-in instagram-like filters to your video. With dual intelligent mics built in and Wind Noise Filter, record video that sounds as good as it looks. You can enjoy the world’s most popular OS straight out of the box, with split-screen apps, advanced Google Assistant, the ability to reply within a notification, an autonomous sleep feature which saves your battery life like never before; the possibilities are limitless. The V30+ is compatible with Android 8 Oreo right out of the box to further enrich your experience.